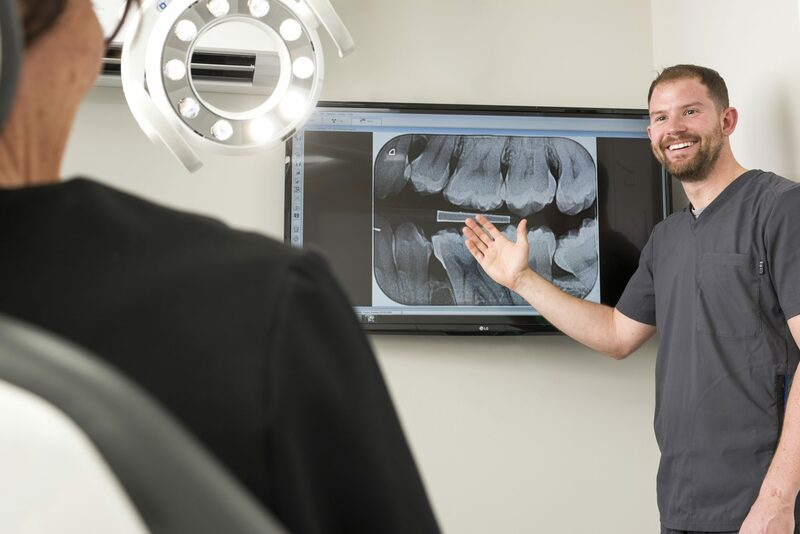 Whether a NHS or private patient if you refer a friend/family member to join as a new private patient we will credit your account with £20 and put £20 in your friend or relatives account once they have had their dental examination to be used against treatment. 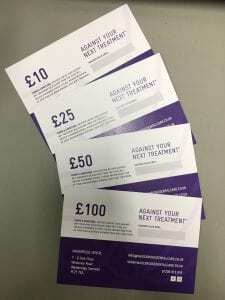 Why not register as a new private patient and immediately refer a friend/relative to receive this offer. 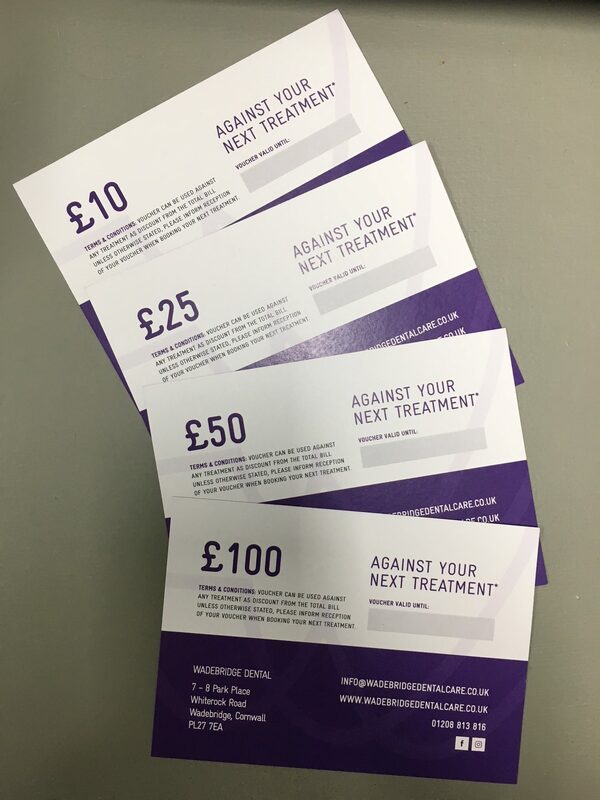 We have gift vouchers available that can be redeemed against any of the huge items of treatment we now carry out. 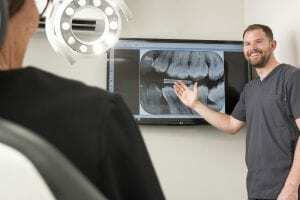 From teeth whitening, anti-wrinkle injections, teeth straightening, replacing amalgam fillings with tooth coloured fillings to general dentistry. Available from reception. Just pop in or call 01208 813816.